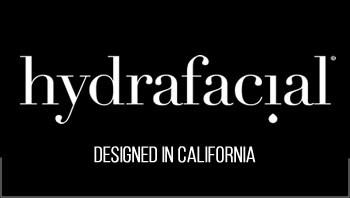 Why Does HydraFacial Offer More than microdermabrasion ? Microdermabrasion has been used for many years to stimulate cell turnover and renewal in the skin. A microdermabrasion treatment generally uses either crystals or a diamond tip to grind away the surface of the skin. Similarly, hydrodermabrasion generally uses a diamond tip to grind away the skin but adds a liquid that flushes away debris from the treatment. For some skin types Microdermabrasion can be too aggressive. Hydrafacial differs from microdermabrasion because it is a multi-stage facial treatment that uses dermabrasion as just one of the steps. This dermabrasion is delivered in a gentle and controlled manner with the patented Hydropeel tip and is used to enhance skin cleansing and prepare the skin for the additional treatment modalities that follow later in the treatment. Hydrafacial moves beyond dermabrasion by incorporating techniques such as skin peels, painless pore extractions, skin hydration and antioxidant skin nutrition. 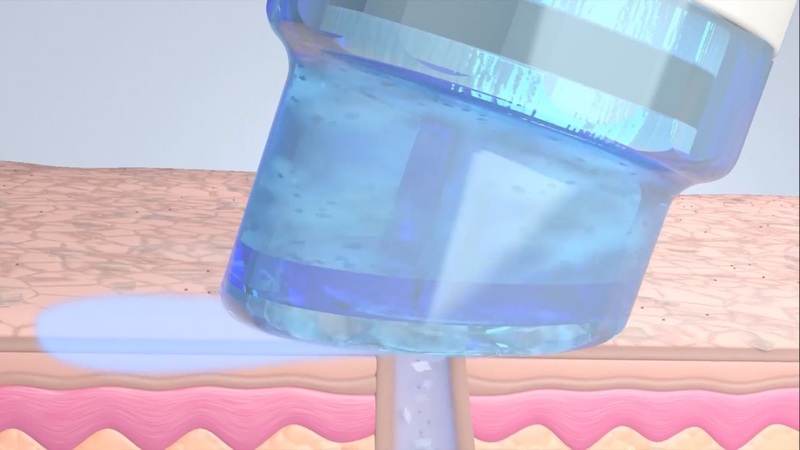 Each treatment modality used in Hydrafacial builds on the previous step to create even better results than if it was applied as a stand-alone treatment. 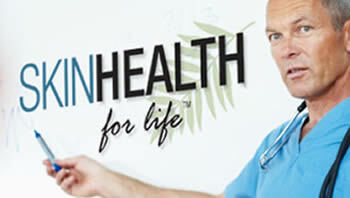 The result is a comprehensive rejuvenation without any one step being overly aggressive on the skin. This leaves the skin prepared and ready to be saturated with vital nutrients like antioxidants, peptides and hyaluronic acid in the final stage of treatment. With the skin and pores cleansed and open the skin absorbs more of the serums than it would if they were topically applied as a cream. Over time this enhances skin health and will help to improve the results of any other advanced treatment that is applied to the skin. 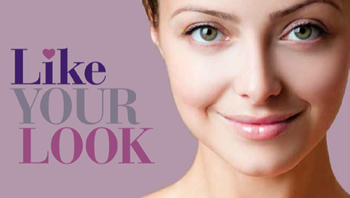 As a stand-alone treatment Hydrafacial offers fast and effective facial rejuvenation. But did you know Hydrafacial can also improve the results of other advanced treatments? 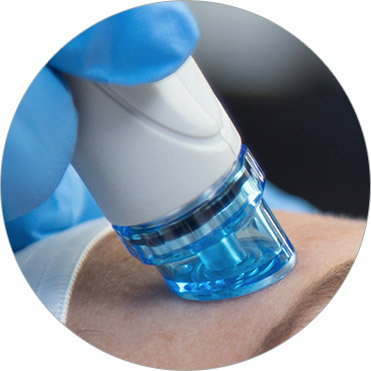 Hydrafacial and High Tech Medical, the Australian and NZ distributor of Hydrafacial, provide you with the support to achieve success with your Hydrafacial. 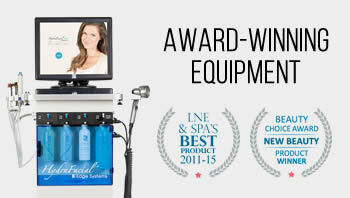 Read all about the world's first hybrid facial, which is available as a HydraFacial upgrade!